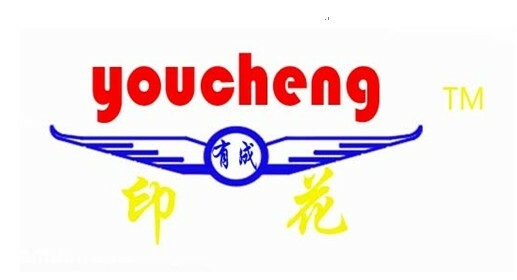 Neutral packing , export standard carton package . 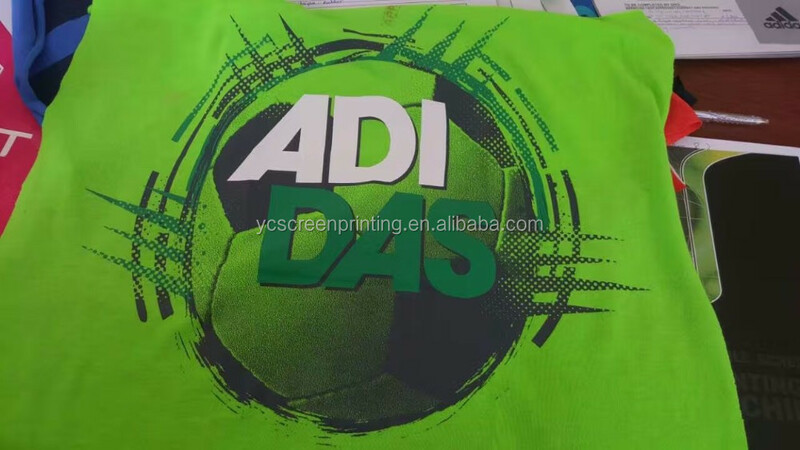 3.Our cylindrical t shirt screen printing machine is made in China, introduced by Korean technology, printing precision error is no more than 0.01mm, high printing precision with good quality . 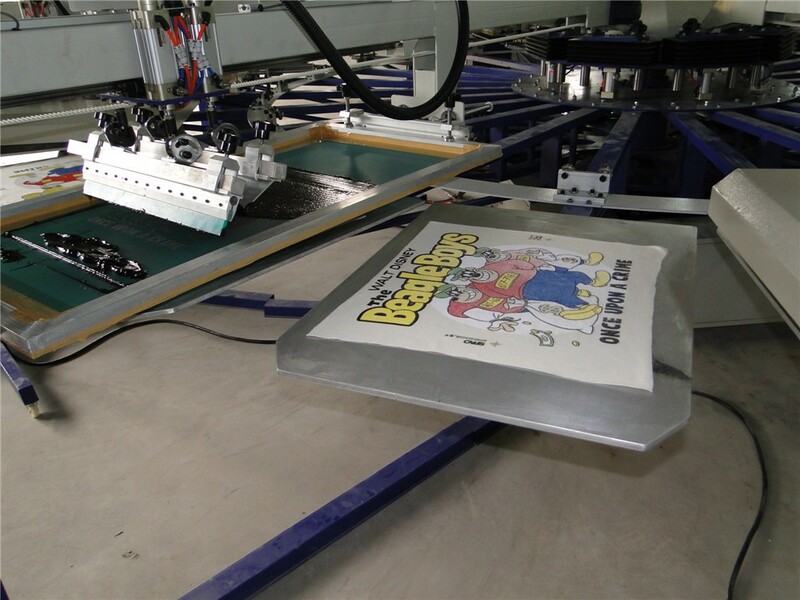 4.Angle and height of squeegee and flood blade can be adjusted to insure consistent printing pressure according to your ink types. 5.Station/ Pallet/Table is driven by servo motor to insure stable and smooth running. 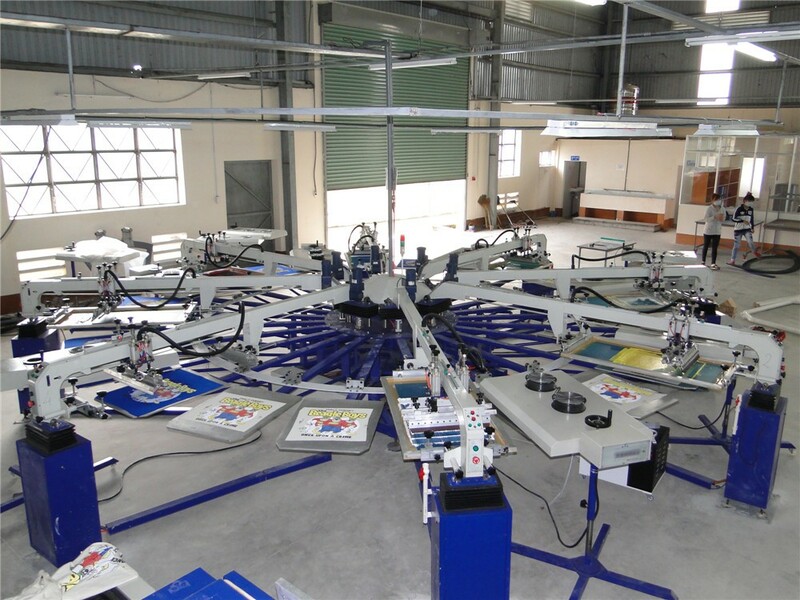 6.Fully automatic printing, only needs 2-3 persons to operate, saving labor cost . 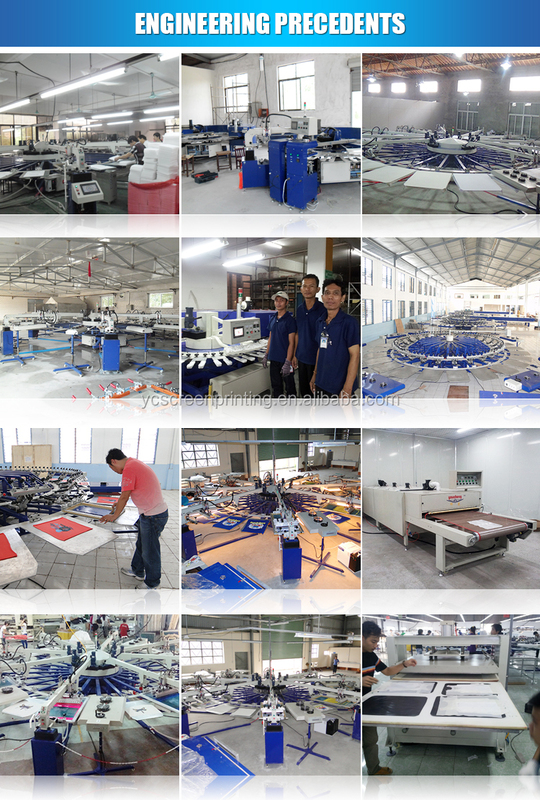 Youcheng Screen Printing Machinery Co., Ltd.(Yantai ), have been in manufacturing the textile and garment printer field for 15 years, main products are screen printing machine, clothes dryer, heat press machine , exposure machine and mesh stretching machine . 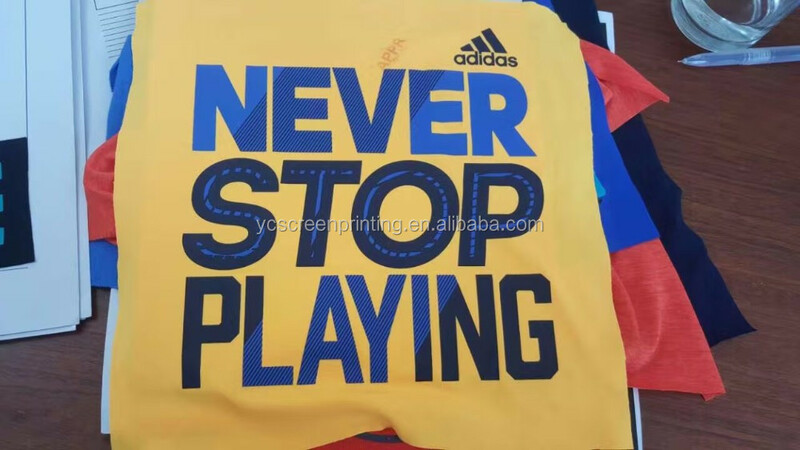 All our machine are made in China-Korea, printing precision is very high , no more than 0.01mm with the technology from Korea, and main parts imported from Korea, Japan and Taiwan.With CE Certificate , our screen printers apply to print all kinds of T shirt, cloth sheets, non-woven fabric, baby diaper, umbrella, foam board, leather , PU , acrylic, socks, gloves, bag, flag and so on . 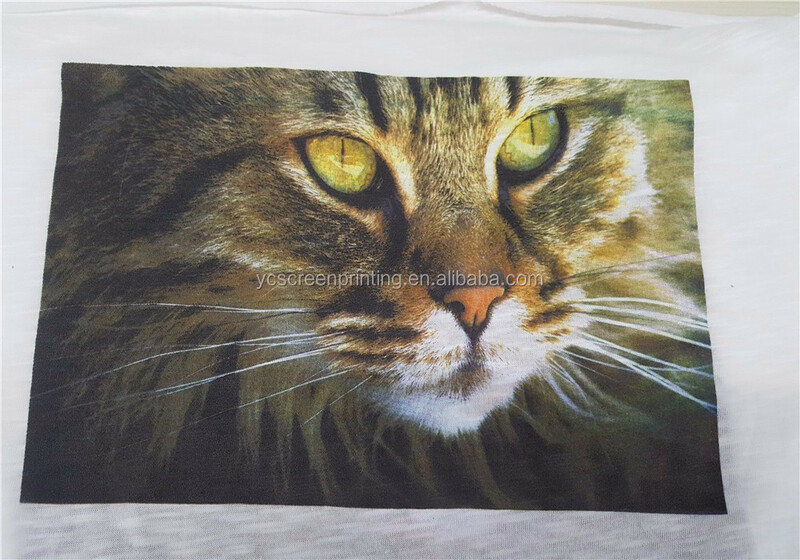 Our products are warmly welcome home and abroad, exported to Netherlands, Poland, Russia , Japan , Korea, India, Indonesia, Thailand, Vietnam, Cambodia , Uzbekistan, Belgium, Italy, Turkey, South Africa, UAE and so on. - We provide presales service in various forms, for example, making investment budget, manufacturing, planning so that customers can make a reasonable plan with less cost. - Investment budgeting: We provide services of product profit analysis,recommendation of machine and auxilian and relevant budgeting, human resources allocation and budgeting. - Plant Planning: We provide the mounting dimension of the equipment base, design of equipment layout,workshop ventilation, water transmission etc. 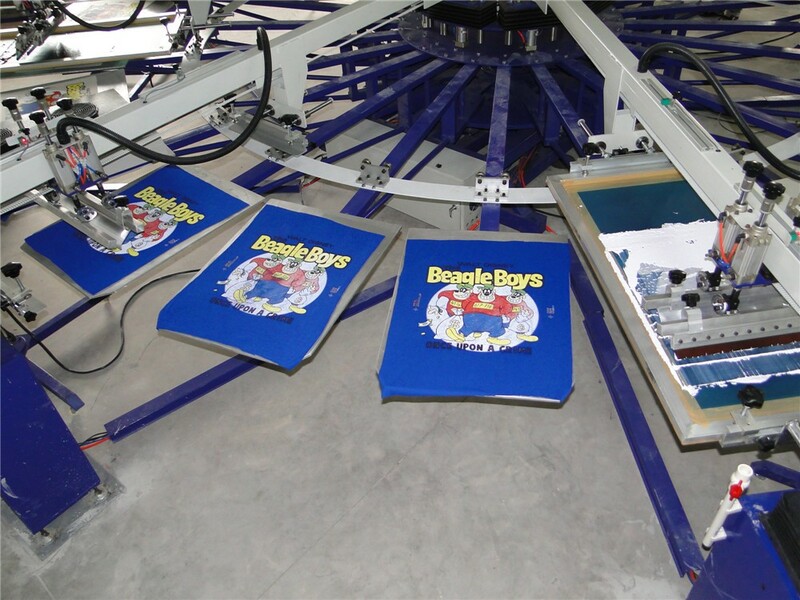 - For customers buying our products, we provide them free training so that they can use and maintain the machine independently. - We can provide free technical guidance if customers need new equipment, add or rebuild equipment. - We will prioritize the product upgrade of former customers. 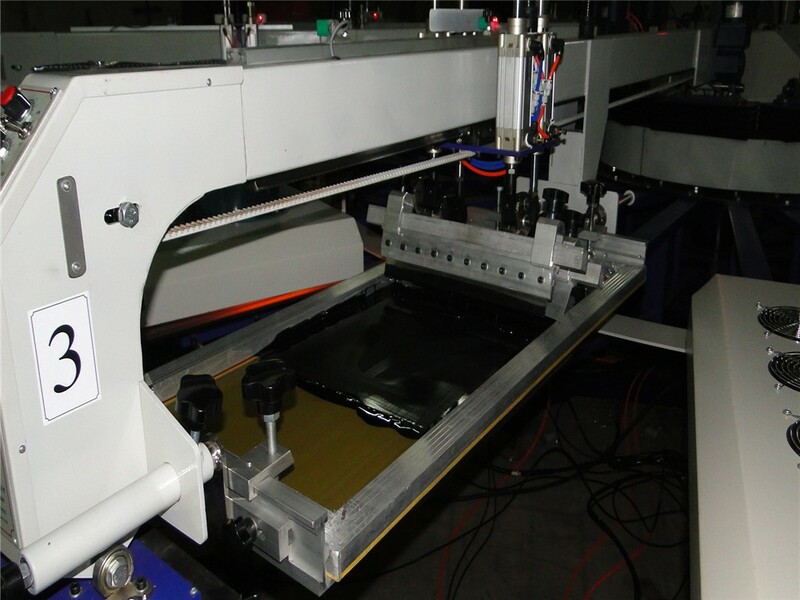 2: we are a China-Korea jointed venture , our printing machines are made in China-Korea, core technology is introduced frm Korea, printing precision is very high , error is no more than 0.01mm . 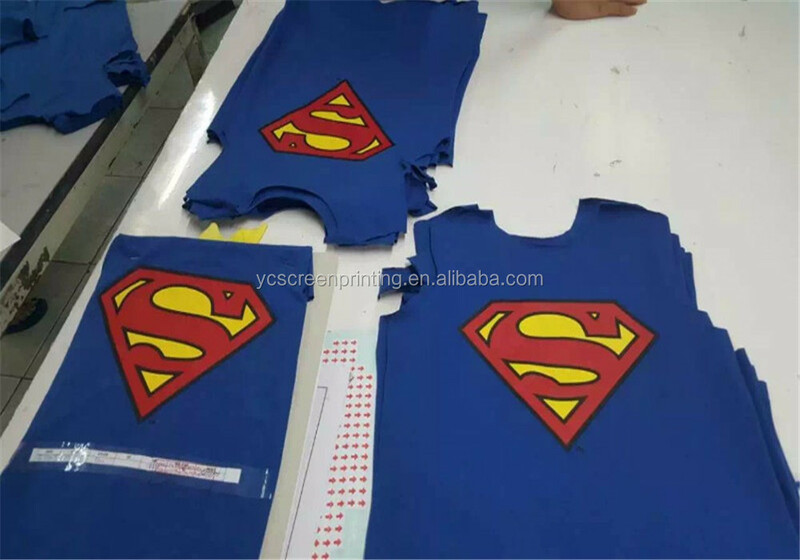 3: Compared with MR and MHM great brand , our printer price is more reasonable and we always update our machines with our R&D department to meet the lastest requirements for our customer. 4.Q: How’s your ability to do independent research and development? A: We have our own R&D department, South Korea tech,patent gotten. 5. Q: How long is the warranty period? 6. Q: How much production capacity of your company per month? 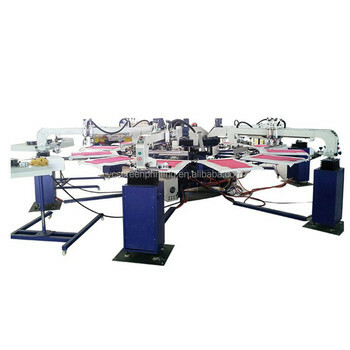 A: 3 sets large fully automatic printing machines . 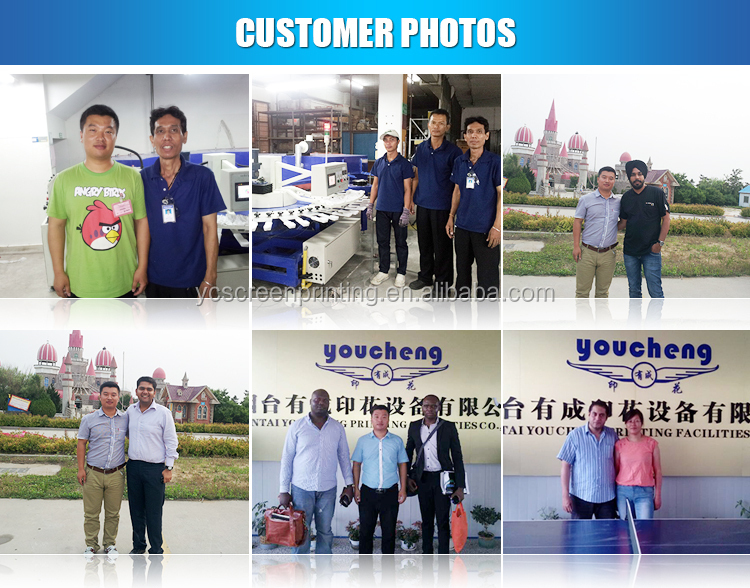 A: Our head office is located in Yantai City, Shandong; branch -office is in Liaocheng city, Shandong , China; and we have overseas office is in Ho Chi Minh City, Viet Nam. 8.Q: Which countries have you exported? A:Netherlands, Poland, Russia , Japan , Korea, India, Indonesia, Thailand, Vietnam, Cambodia , Uzbekistan, Belgium, Italy, Turkey, South Africa, UAE and so on.